What kind of boss fights will Darksiders 3 have? Will there be many? 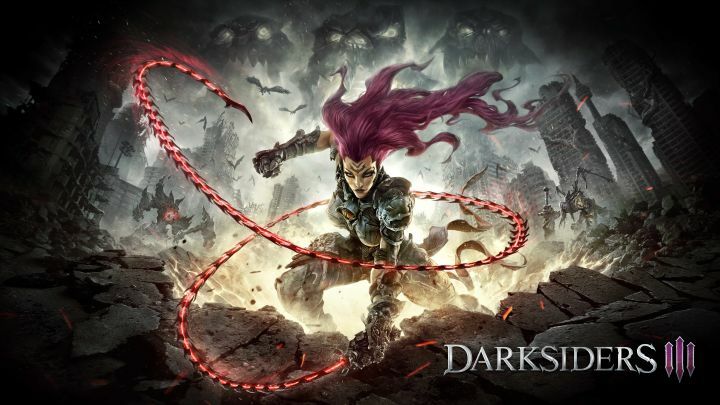 Darksiders 3 has been a long time coming, and the team at THQ Nordic have worked to make sure that it’s very different than previous Darksiders games. Including apparently the ability to choose when you fight certain bosses, if you fight them at all. According to the team, this was a key gameplay feature that they wanted to implement. Bosses in the game will include the Seven Deadly Sins, among others, and that is likely why there is variety and choice, so one of them doesn’t get propped up above the other. Darksiders 3 releases on November 27th.